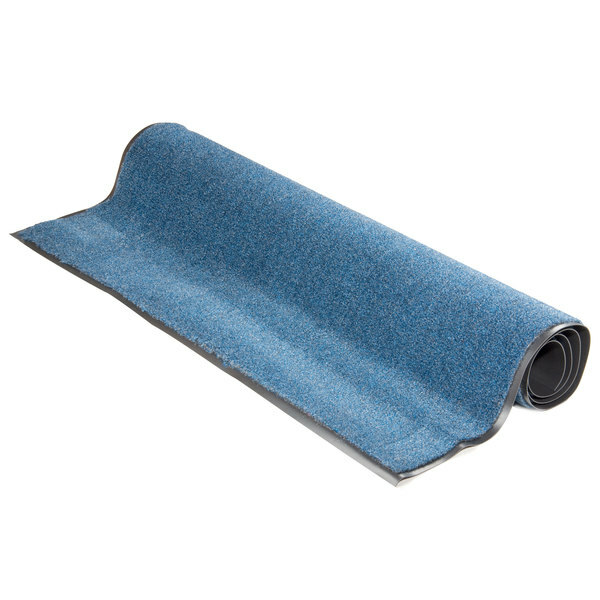 Ideal for use in entrances, classrooms, transition areas and more, this Cactus Mat Catalina standard-duty 1437R-U4 4' x 60' blue carpet floor mat roll will trap dirt and moisture to protect your floors and enhance the safety of everyone who passes through your business! This entrance mat's fade-resistant olefin fiber material has the ability to hold more than 1 gallon of water per square yard and is vinyl-backed to prevent scratches and scuffs from appearing on your floor. Plus, it comes in a 60' roll to cover more floor area than regular mats! 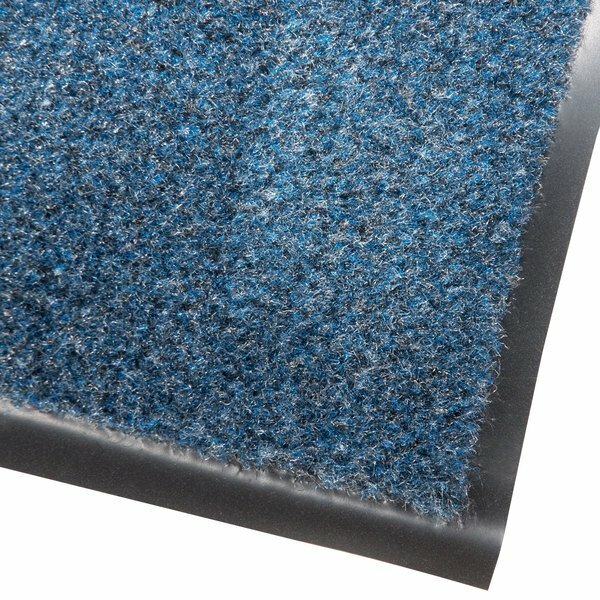 This 5/16" thick mat can be used both indoors and outdoors to promote safety and reduce the risk of your employees or guests slipping on a wet walking surface. Lightweight and easy to clean with just a hose or vacuum, this floor mat roll will also make your life easier when it's time for routine cleaning.